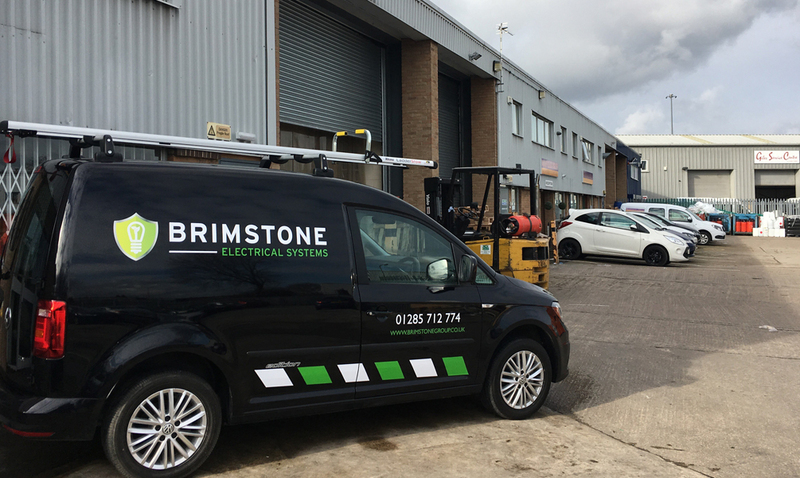 With experienced electricians working in Cirencester and across the area, Brimstone offer professional and reliable electrical services to the domestic, commercial and industrial sectors. Over the years our team of electricians have built up the reputation and accreditations that make us one of the most trusted electrical experts working in the Cirencester area. From NIC EIC to Checkatrade and Which, our attention to detail has ensured clients the peace of mind that a professional electrical service is being carried out the the highest of standards. 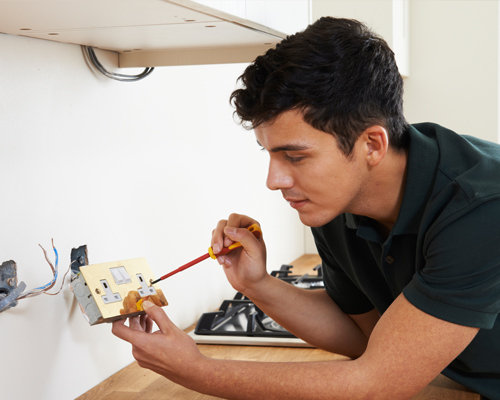 For more information about our electrical services, please get in touch with our electricians today. "Very tidy also, very impressive..."
Here at Brimstone Electrical our team of electricians take pride in the day to day work that they carry out. This is why we have received many happy reviews from our clients.